I began the journey five years ago at 217 lbs, feeling sluggish and facing becoming a grandmother. I reached my goal of 147 with a loss of 70 lbs in nine months. My weight has fluctuated and I maintained my relationship with my coach while returning for a reset each time I reached a trigger weight we agreed upon. Maintenance has been a challenge however my coach has been there each time to listen, identify and encourage me through the lifestyle changes. In my fifth year, I am once again working to get toward my trigger weight goal . Each time, together we identify little things that impact overall weight maintenance and I continue to have awesome results in annual wellness checkups and with a more realistic goal, I am able to reset on protocol each year. With each continuing visit to the clinic, the information sharing has motivated me to continue my relationship with Ideal Protein. 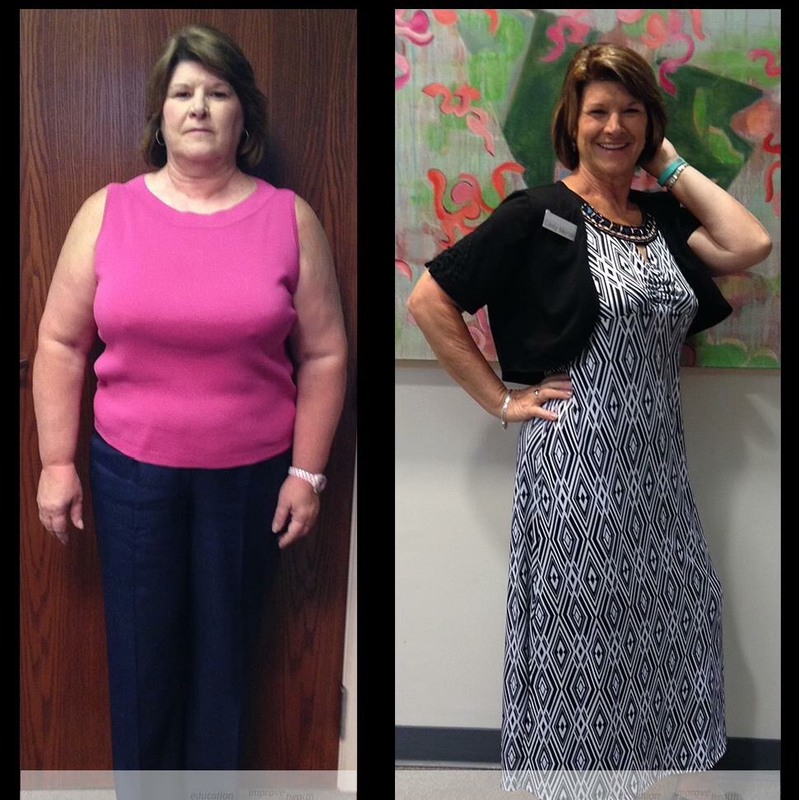 "I’m proud that I committed to my Amazing Transformation because I am enjoying good health, great family times and reaching milestones I set as goals along the way. " 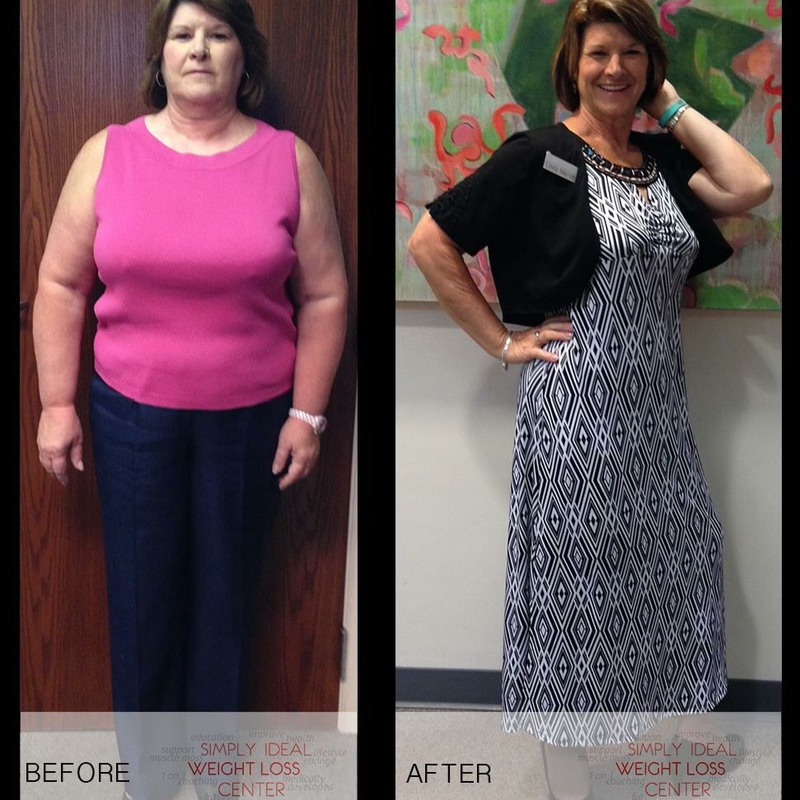 My biggest surprise is the overall health benefits of the weight loss journey. To be soon 62 and have no health issues, no required medications and enjoying life everyday is a blessing. Having a supportive and encouraging coach who genuinely cares was the second biggest surprise. Losing the weight and maintaining good health has me blessed with participating in events and activities with my two grandchildren. Each year my family enjoys wonderful vacation times and no worries about being a burden in keeping up with the youngsters.